As a designer myself, I often have to find logo mockups to showcase my work to clients. Sometimes, the client just can’t see how the logo will look like on a white canvas. I often showcase my design ideas using mockups because they look realistic and convey a much better design understanding. In my 10 years of graphic designing experience, I have come across a bunch of mockup designs. There are plenty of well-designed mockups available online but the best ones often get buried in Google search results. In this post, I will list 15 best free photoshop mockups designed specifically for logo designers. I will link the free mockups below, be sure to check them all out and see what is best for your needs. Please don’t forget to subscribe to our newsletter for more free resources. Here are 15 best Photoshop mockups I carefully handpicked. This is a really simple yet powerful mockup designed by qeaql-studio. 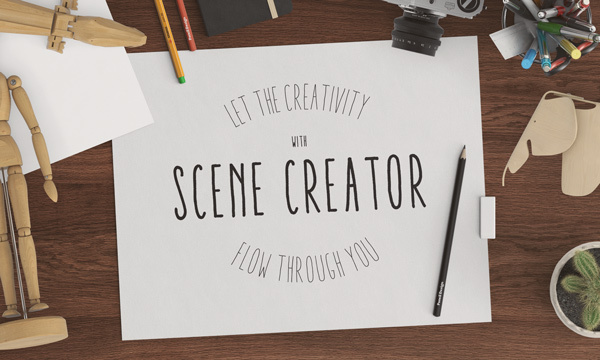 It looks super-real and can attract your client right into your design. I have seen plenty of designers using this mockup and currently, it has over 94,000 downloads. One thing I like a lot about this mockup is the background. 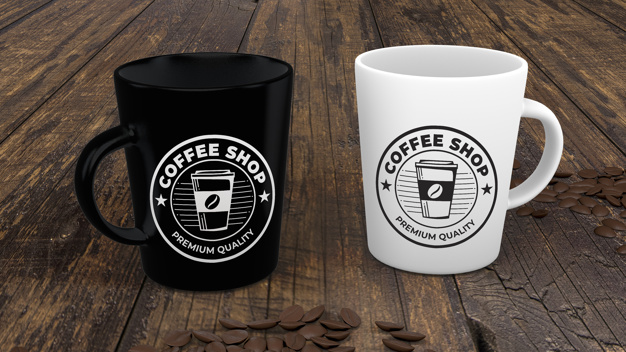 You can use this one for coffee shops branding and logo design for better results and download this item here. Open this PSD in Photoshop and apply your logo design in no time. Have fun designing! This mockup is also designed by qeaql-studio. Currently, it has 72,000+ downloads and counting. I have seen this one used a lot on the internet. Many freelancers use this mockup because of how real it looks. You can download this mockup here. You can open the PSD file and apply your logo in just a few steps. I like this one a lot. If your client has a physical address business and they need a logo for that, this is one of the best ways to showcase your design. This can work well for coffee shops or clothing businesses but I am sure it can be used by other businesses as well in general. If you have a client in hotelling business, you might want to show them your design using this mockup. 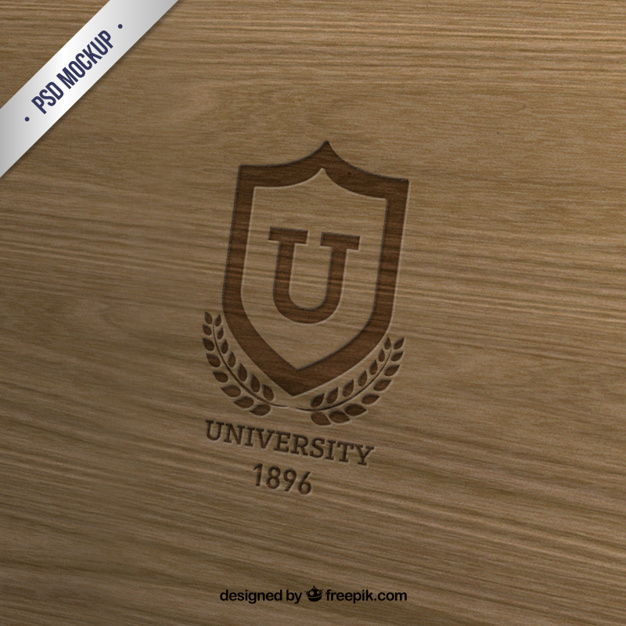 Not only this is a great mockup but it looks amazing with that wooden texture. 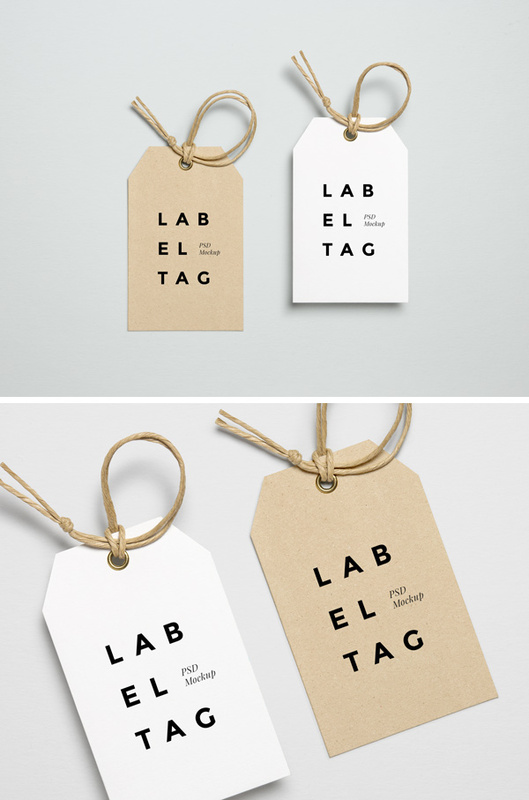 You can display wordmark or logomark in this mockup for best results. This one explains itself. If you have a client in Coffee business, you should really use this mockup to pitch your design idea. This can certainly be used by other companies as well if they want to see how well their logo will look on a coffee mug for their employees. I quite like this one. Everything is brilliantly detailed in this mockup. 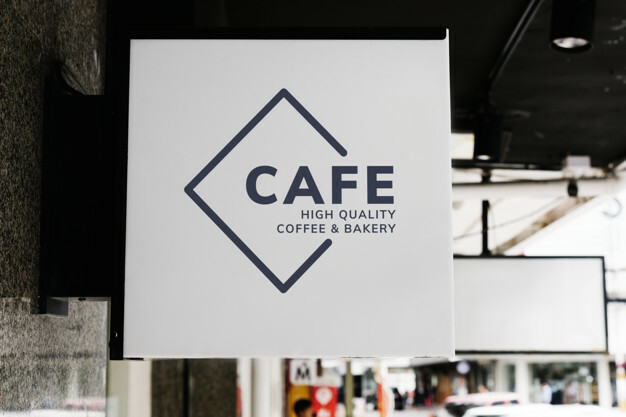 This mockup can be used for bakery logo or clothing businesses but not limited to these only. The 3D effect in this mockup makes it incredibly beautiful. Check it out below and download it here. Showcasing your logo design in 3D is often the best way to win the clients approval. I have seen this one used by a lot of freelancers. This mockup is fairly easy to use if you just know the basics of Photoshop. I have attached the mockup below with the logo I made for my client. It looks so polished, my client loved it. 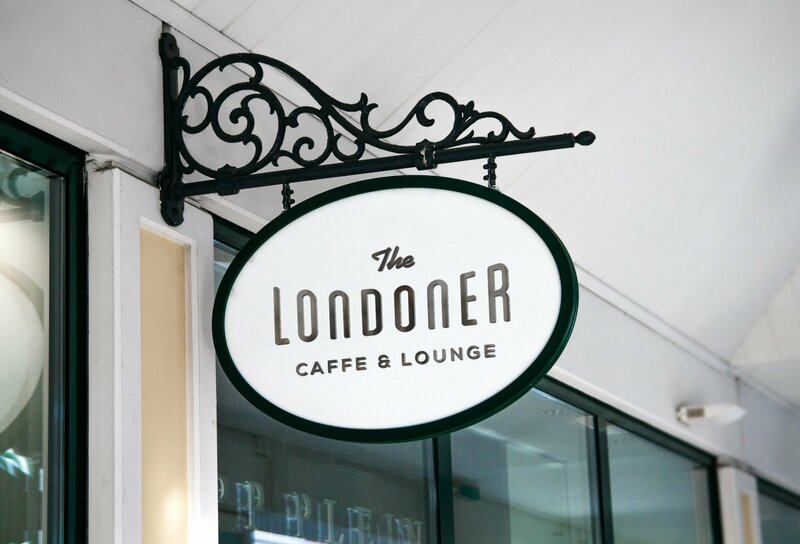 Did you just create an amazing wordmark and want to show it to your client? Then this is definitely the mockup for you. It’s simple, clean and professional. You can apply a simple wordmark of the whole logo but I think a simple wordmark would definitely win the clients heart if the design sits well with the mockup. If you’re creating a clothing brand for your client, then this is a must-have logo design mockup in your inventory. You can display a simple wordmark logo design for a clothing brand you’re working on and it will definitely catch the eye of your employer. You can download this mockup here. I like this one a lot. This mockup has lots of colors options including silver, gold, and copper. This mockup was designed by Anthony Boyd graphics and it is free to use for both commercial and personal purposes. Designed by GraphicBurger, this mockup has a really nice touch and feel to it. If your client is into a luxury business like jewels or other expensive items then this mockup is for you. The 3D effect looks really sharp and crisp. You can download the mockup here. 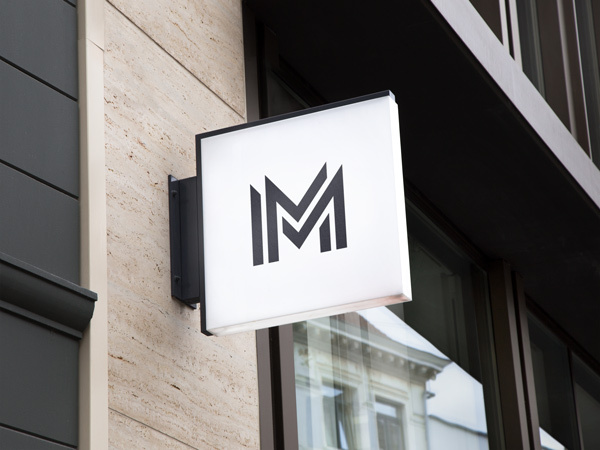 If you’re looking for a super clean and crisp logo mockup, you should definitely check this one out. It comes in two 3D text color options. It looks well made and professionally designed. Definitely one of my favorite mockups. You can download it here. I use this mockup quite a lot. It’s carefully well built for amazing results. You can use smart object and apply your logo within seconds. You can download this mockup here. Working on a fashion brand? You’ll love this one then. 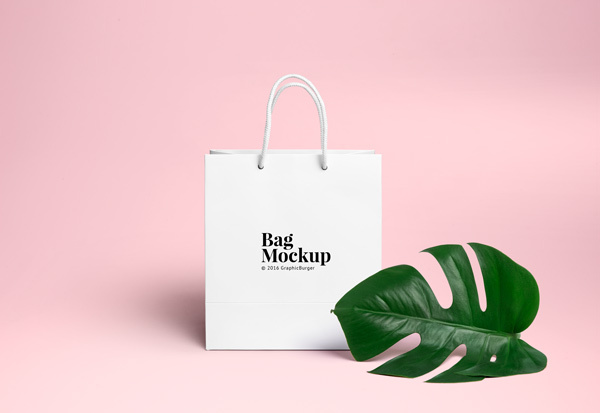 You can display this mockup within your brand identity and pitch it to your client beautifully. You can check it out and download here. This mockup will work best for a clothing business or brand. This package consists of 2 styles. I love how simple these are. You can download this mockup here. I hope you enjoyed reading this post as much as I enjoyed writing this post. I have listed some of the best free logo design mockups. Do let me know if you liked them or not via the comment section below.